With beautiful indoor and outdoor spaces, a stunning countryside location, and quality locally-sourced menus, Crondon Park is the perfect autumn wedding venue. Summer may be the most popular time of year to get married, but more and more couples are turning their back on tradition and enjoying the benefits of an autumn wedding. 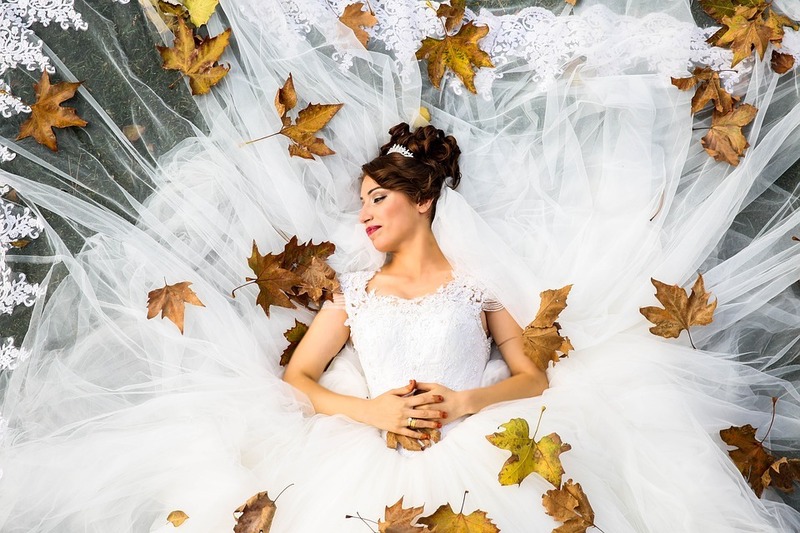 Why choose an autumn wedding? 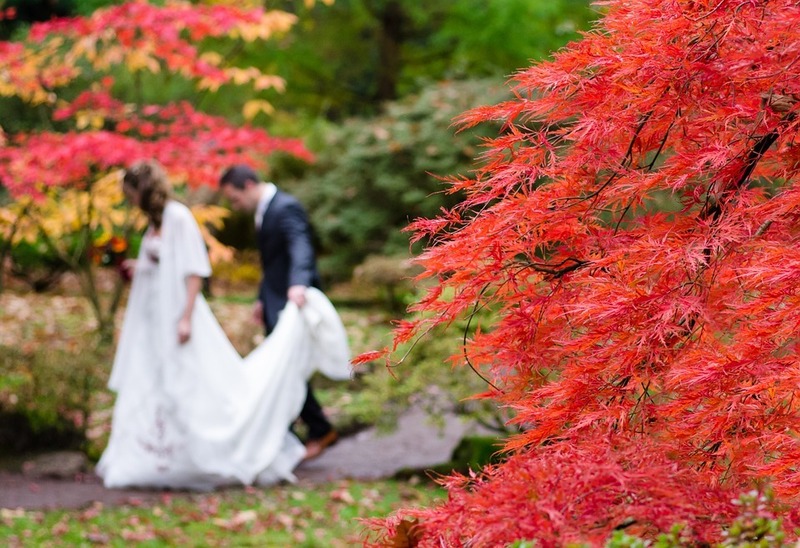 There are many reasons why autumn is a great time of year to get married. One of the big advantages is that wedding suppliers tend to have more availability during the autumn months. Summer is such a popular time for weddings that many venues, photographers and videographers are booked up months and even years in advance. By holding your wedding outside of peak season, you are much more likely to get the suppliers that you want, and sometimes for a cheaper rate. Similarly, your guests are more likely to be available for an autumn wedding. Holiday season is over which means you can expect more attendees than you might in the height of summer, allowing you to enjoy your day surrounded by all your loved ones. It may sound strange, but the weather can also be a selling point of an autumnal wedding. Although the weather tends to be better during the summer months, those sunny summer days can be uncomfortably warm when you’re done up in all your finery. Autumn weddings can be just as sunny but with a cooler edge to the air that will make you and your guests a lot more comfortable. And if the weather is bad, you can make the most of the fading daylight by creating a cosy atmosphere with atmospheric lighting such as candles, lanterns or fairy lights. Our wedding venue in Essex lends itself perfectly to an autumn wedding. With the trees turning to shades of red, orange and gold, autumn is a truly beautiful time of year. And our location in the Crondon valley offers breathtaking views across the Essex countryside, ensuring that your wedding has a naturally stunning backdrop that few venues can rival. Despite the season’s undeniable beauty, autumn weather can be somewhat unpredictable but Crondon’s combination of indoor and outdoor space means that you can have the perfect day whatever the weather throws at you. As well as a charming ceremony room looking out onto the gardens, our Baronial suite comprises the Baronial Hall – an oak beamed seventeenth century barn that provides the perfect cosy refuge from any inclement weather, particularly when decorated with candlelight and warm, autumnal hues. And if your wedding happens to fall on one of autumn’s warm, sunny days, you and your guests can enjoy drinks in our private landscaped garden – you could even opt for an outdoor ceremony under a floral canopy in our specially-built amphitheatre-style setting! Food is an important part of any wedding and autumn is a fantastic season for food with plenty of delicious produce on offer, including butternut squash, apples, game meats and parsnips. At Crondon, we offer a wide range of locally sourced food and drinks, and our chefs are adept at creating delicious menus that really celebrate the best the season has to offer. With the venue in place, all you need to do is add some beautiful seasonal touches, such as rustic flower arrangements and autumn-themed stationery, to create a stunning autumnal wedding that your guests are sure to ‘fall’ for!